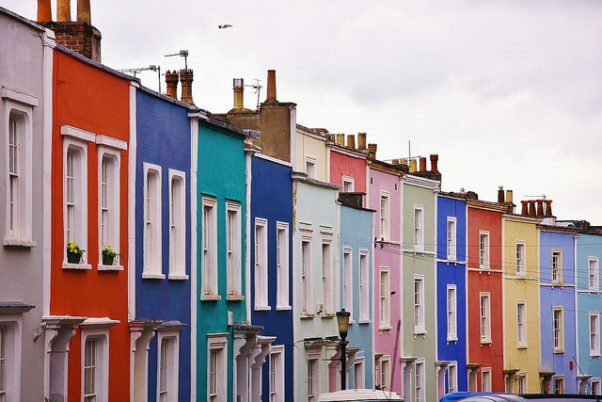 What we love about being Bristol builders is the city is full of beautiful Victorian and Edwardian period properties and Renovate has plenty of experience in transforming these buildings into stylish homes. Here we’ve put together some points to consider as well as some images from Pinterest for inspiration! Roof replacement or repairs: has the roof been replaced using a concrete roof tile with the required structural work for the extra weight? 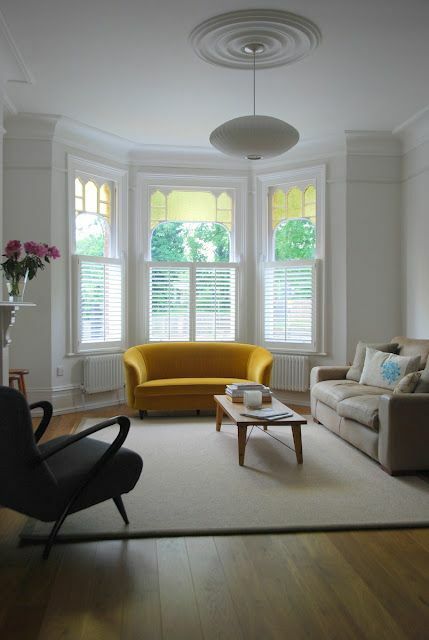 Windows: are the sash windows in good condition and are they timber or uPVC? 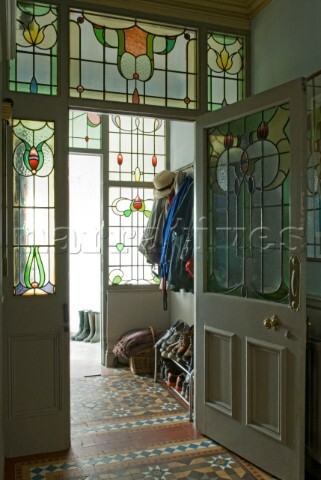 Timber windows are nicer and more in keeping with the house but can be costly to replace/repair. Brickwork: does the exterior of the building look attractive? Rendering and repointing of brickwork may be worth investing in. Damp: it’s commoner people to panic when they see damp, but don’t be put off as it can be quite simple to rectify. 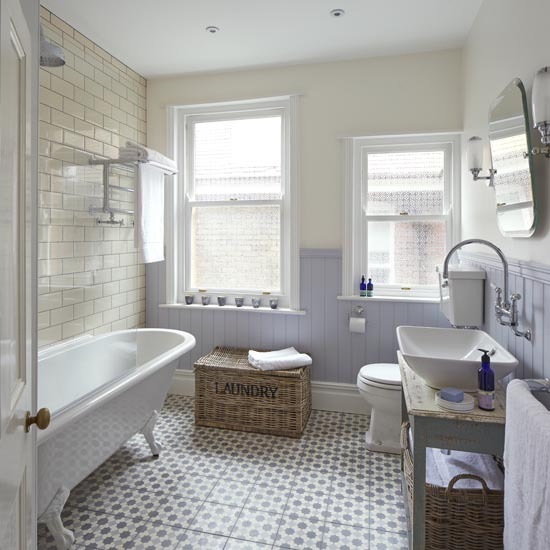 It’s always worth doing your research before you buy, further advice on period properties can be found here. 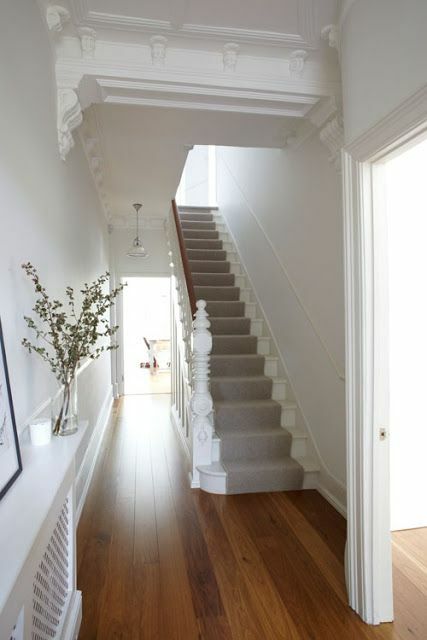 Victorian and Edwardian period properties can also have so many positives including: beautiful floorboards, stained glass windows, bay windows, large rooms, period features, high ceilings and great locations! Shutters add a great feature to bay windows and building cupboards into alcoves can make use of space and look impressive when dressed. 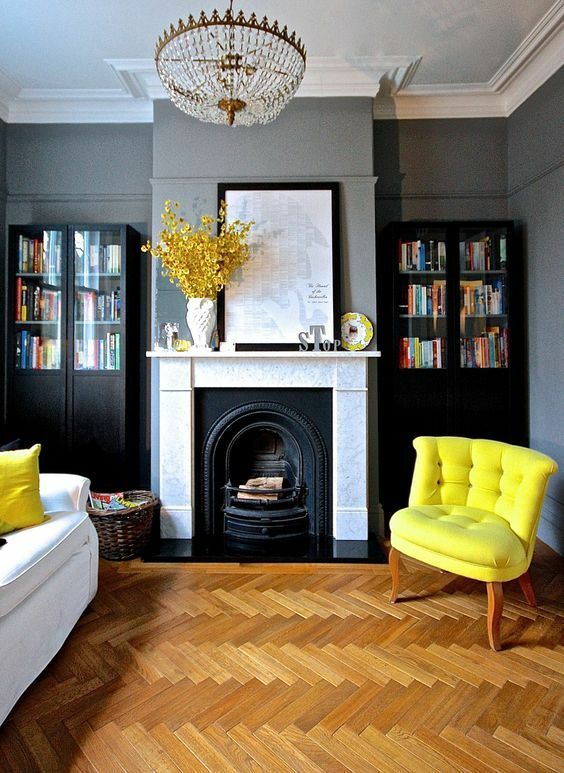 Period properties can pull off bold uses of colour and can be as dark and moody or light and airy as you wish. 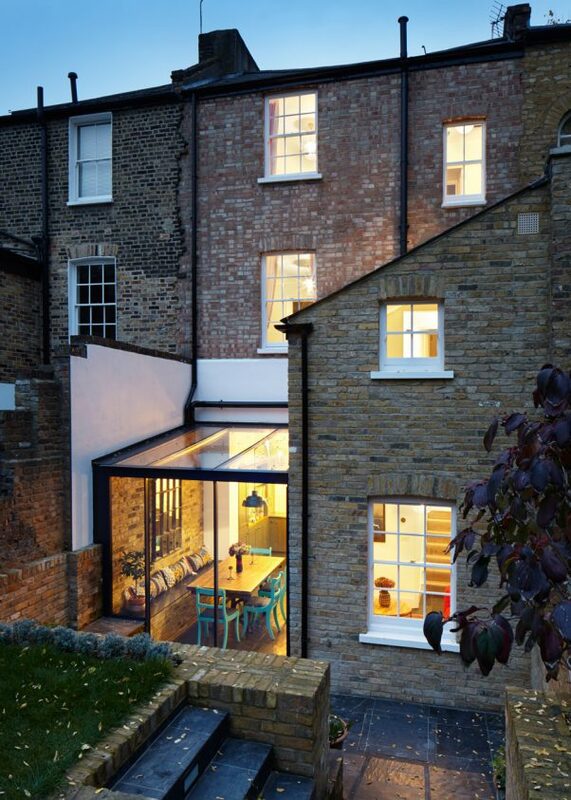 Whether your style is modern and contemporary or traditional and cosy, these houses adapt to both styles. They can also benefit hugely from adding a modern house extension or loft conversion, creating extra living and bedroom space. 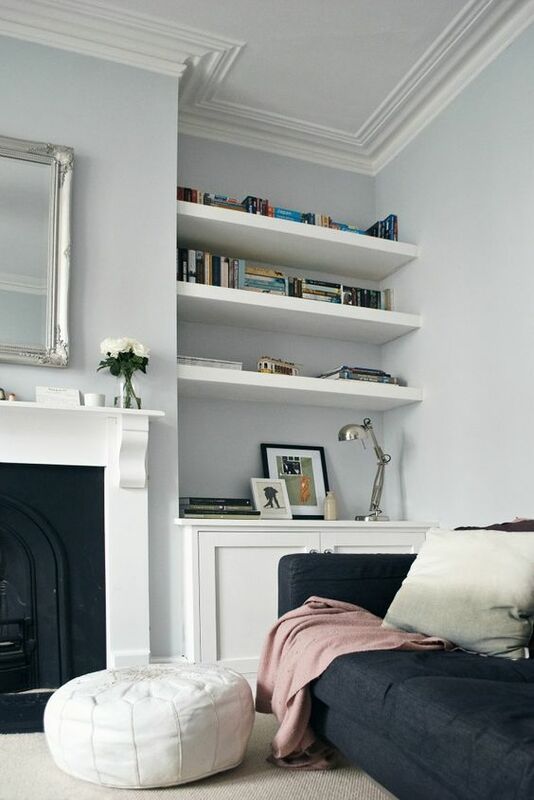 If you’re looking to transform a period property with a Bristol building company, consider utilising Renovate’s experience of top to bottom transformations. We will work with you every step of the way to achieve the design you want, with a top quality end result.